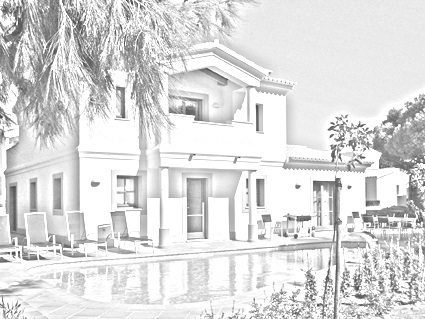 Urban plot in a Luxury eco-friendly resort close to Praia da Luz, Burgau and only 10 minute drive from Lagos and all amenities. 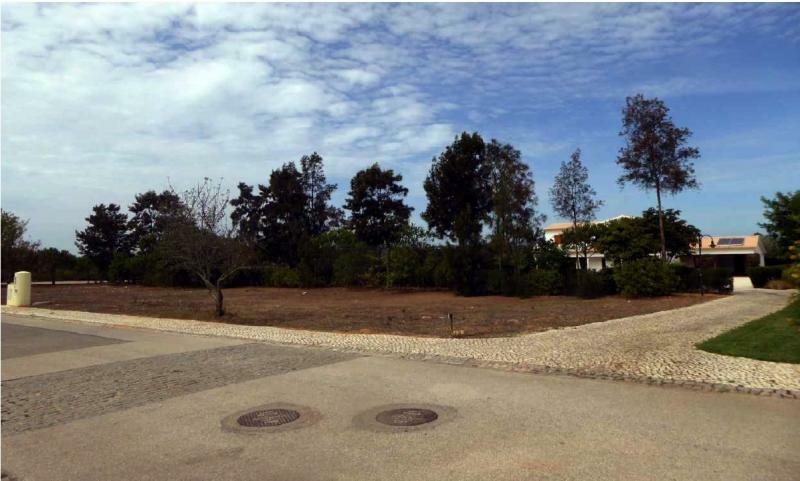 This plot is located in a Village and Spa Resort with eco-friendly villas with garden, just a few minutes drive from Praia da Luz or Burgau beaches. 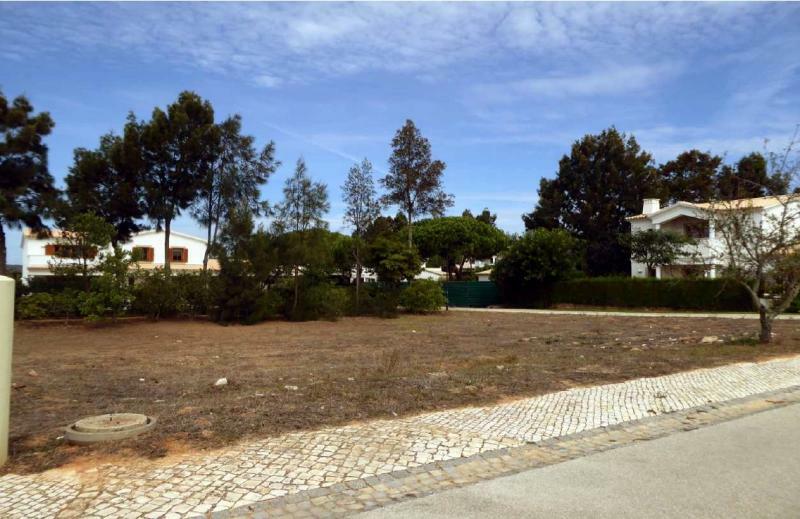 With an area of 572 m2, this urban building plot has permission to build a spacious two-storey detached villa with 3+1 bedrooms.